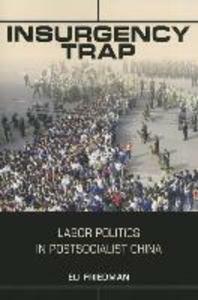 서명/저자 Insurgency trap : labor politics in postsocialist China / Eli Friedman. 발행사항 Ithaca ; London : ILR Press. Cornell University Press , 2014.